Free Shipping Included! 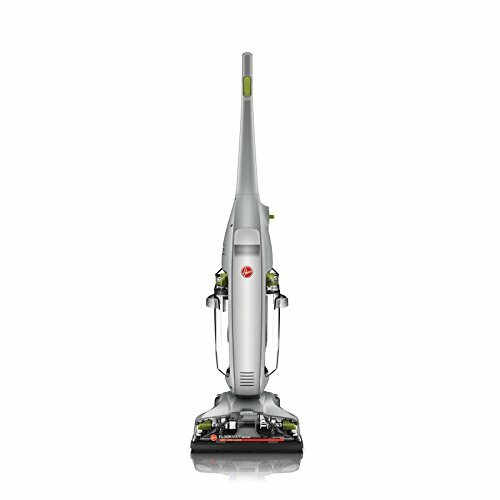 FLOORMATE DELUXE HARD FLOOR CLEANER FH40162 by hoover at Blog Free Here. MPN: FH40162. Hurry! Limited time offer. Offer valid only while supplies last. The FloorMate® Deluxe Hard Floor Cleaner cleans sealed hardwood, vinyl, ceramic tile, laminate, marble, and more, for a deep, convenient clean.